Getting hitched, celebrating your anniversary, or know someone who is? Well lucky you! 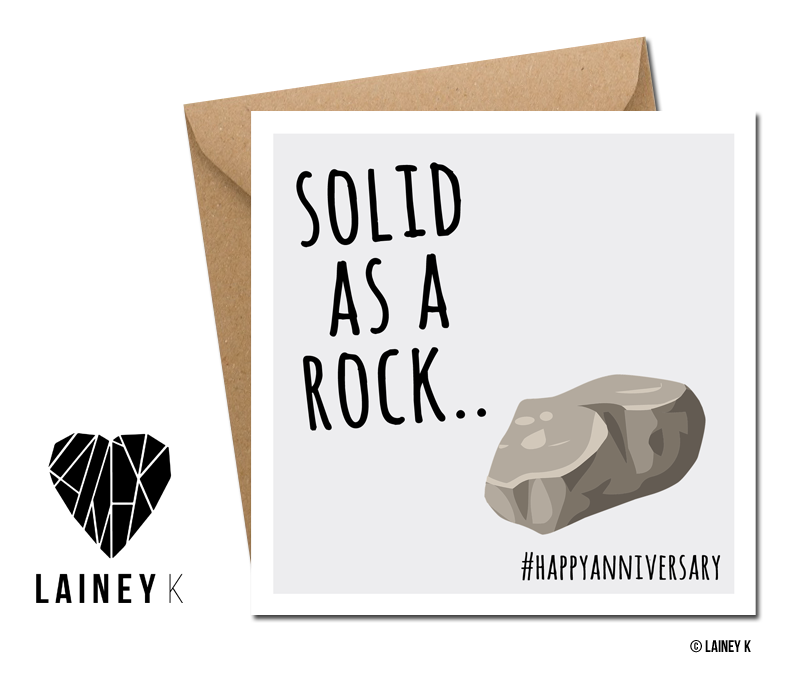 There’s no better way of congratulating them than with a hand written card from you..so get your mitts on one of these now!